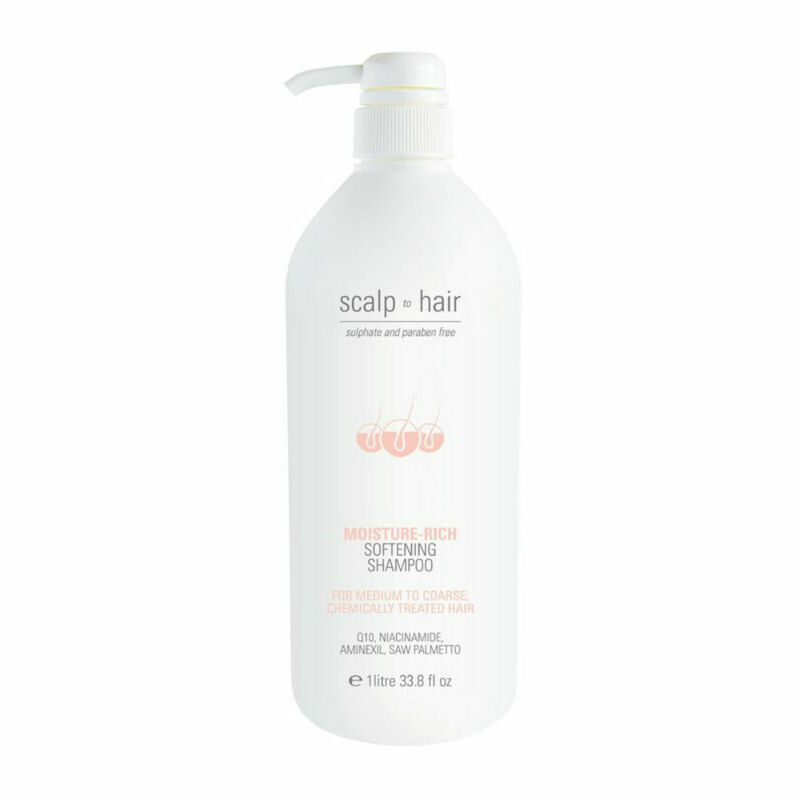 The Nak Moisture Rich Softening Shampoo for thick, coarse hair has been scientifically formulated to gently cleanse environmentally residue from your hair. 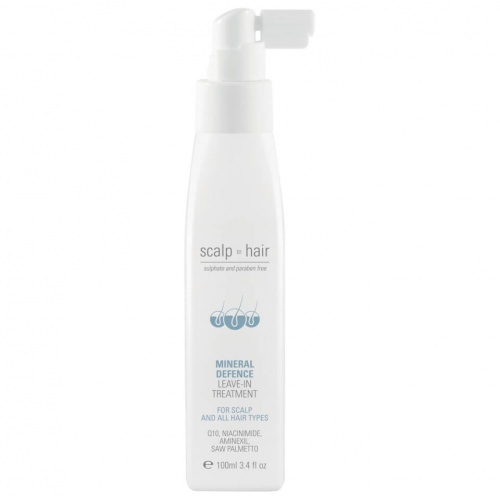 Detoxifying hair and moisturizing your scalp, removing DHT build up from styling products. 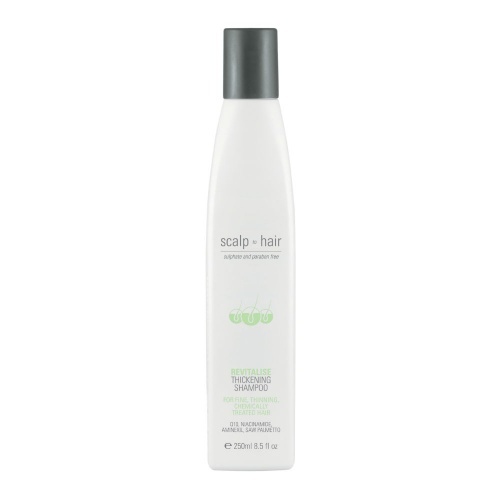 Also, helps to protect chemically treated hair. Directions: Apply a small amount into palm. Massage into scalp. Leave for 1 minute. Rinse. For best results follow with Moisture-Rich Softening Conditioner.